Join us for a “spot of tea” and take your own Teacup Garden home to enjoy. Create a beautiful centerpiece at KitchenAble in this fun workshop. Join us at KitchenAble Saturday, October 20 at 1:00pm with Heidi of Quarter Acre Farms. Heidi will share her knowledge of succulents and walk you through, step-by-step as you assemble your own Teacup Succulent Garden. 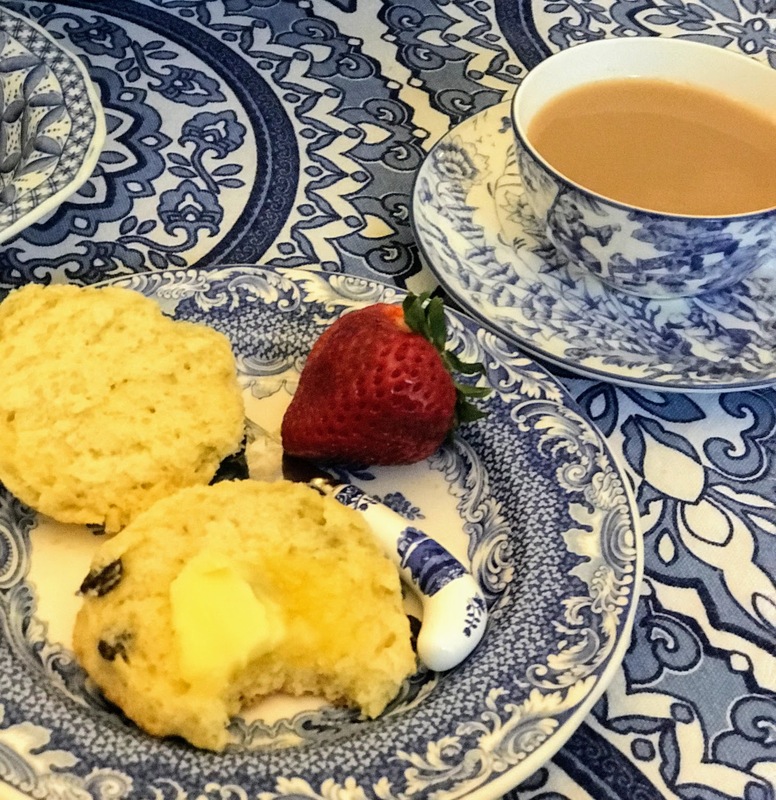 During our class afternoon tea will be provided: hot tea, finger sandwiches, scones, and a sweet treat will be served. (Guests may BYOB if they wish.) Cost of class is $45. Doors open at 11:00 am. Seating is limited. Please book your reservation in advance by paying with any credit card through our website at www.KitchenAble.net. Send questions by email at Info@kitchenable.net or by phone (850) 264-2308. Menu is subject to change based on market availability of ingredients and all classes have a minimum and maximum participation number. We reserve the right to cancel or re-schedule if minimum reservation requirements are not met. Please notify us at least 48 hours in advance of any food allergies or dietary restrictions that may need consideration. Please note this is not a cooking class- workshop taught will be regarding succulents and container gardens. 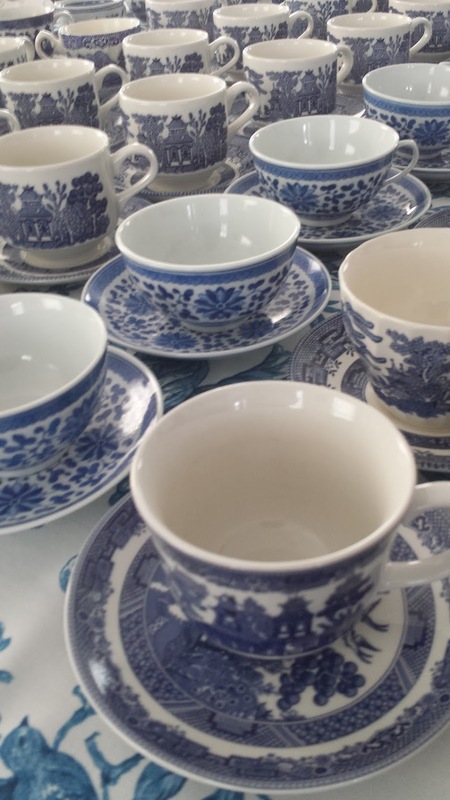 Assorted cups and saucers will be available for your use in this workshop- or you may bring your own if you want to use a specific pattern.